The G105 gaming keyboard from Logitech features dual-level LED backlighting, fully programmable g-keys for single actions and macros, and anti-ghosting capabilities. Program 3 macros per key -- configure up to 18 unique functions per game. Program single keystrokes, complex macros or intricate LUA scripts. Record new macros on the fly while you're in the game. 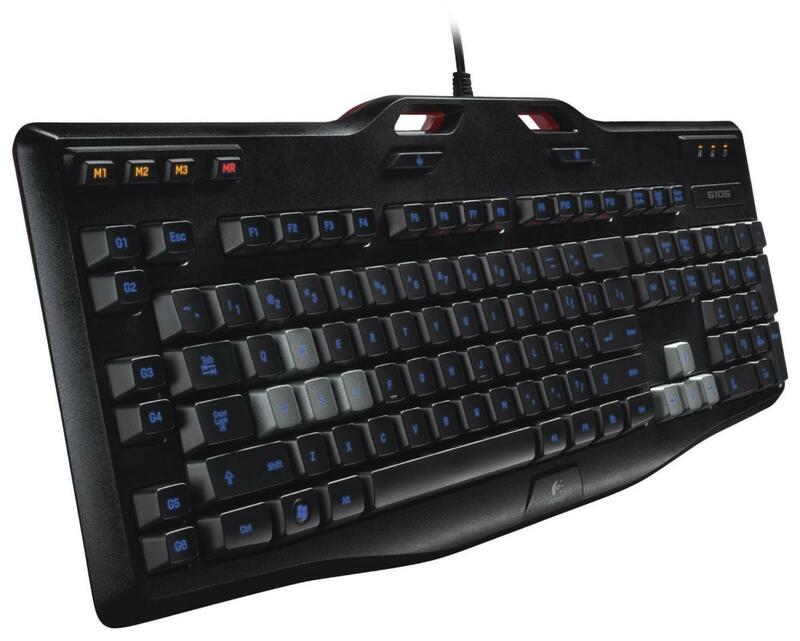 The G105 Logitech gaming keyboard is built for serious gaming and its typical list price of $59.99 has been reduced 60% to $23.99. See this deal on Amazon.